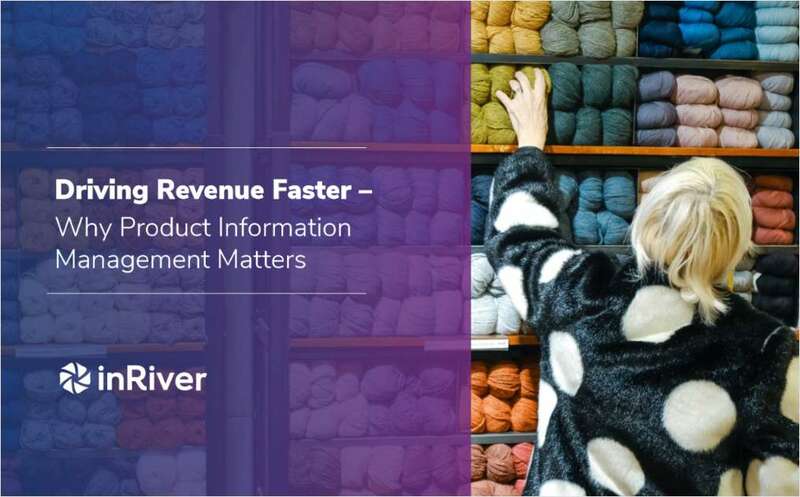 "Driving Revenue Faster - Why Product Information Management Matters"
Free eBook: "Driving Revenue Faster - Why Product Information Management Matters"
Positive revenue momentum. It’s a scintillating phrase for all companies. Everyone wants it: investors, the CEO, management and even employees. By submitting this content request, I have legitimate interest in the content and agree that InRiver, their partners, and the creators of any other content I have selected may contact me regarding news, products, and services that may be of interest to me.